Are you recording a song, soundtrack or anything else? Does it sound like it needs an extra harmony line, fill or counter melody? Chances are your project needs a cello. 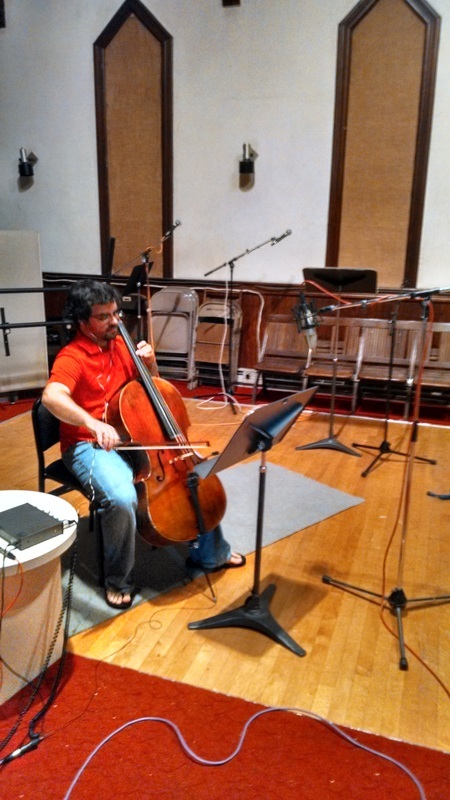 Cello parts make everything better, but particularly songs. If you have a part written, I can play it for you. If you don't have a written part, but have a general idea of what you want, I can write the part out and then play it for you. Whether you're recording in a professional studio or a home studio, time is valuable. That's why I'll arrive with my parts ready to go, so you'll get a useable track right away and not waste time doing take after take. So if you're ready to put the finishing touch on your project, send me an e-mail and lets get it done.